I admit to getting boxes of models once or twice a month, usually from Waffle or the Skywings store, and for every model I receive there is a routine to go through. After the initial unboxing I take 12 photos of each model at various standard angles (more if it's going to get a detailed review) and then the task is to find it a place in the collection. 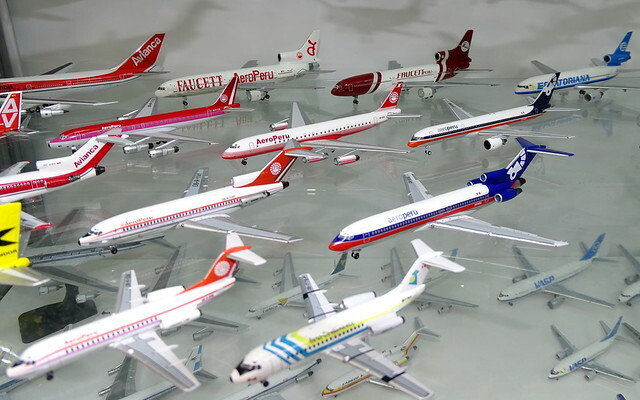 In this post I'll detail the introduction of a selection of recent models into the wider fleet. 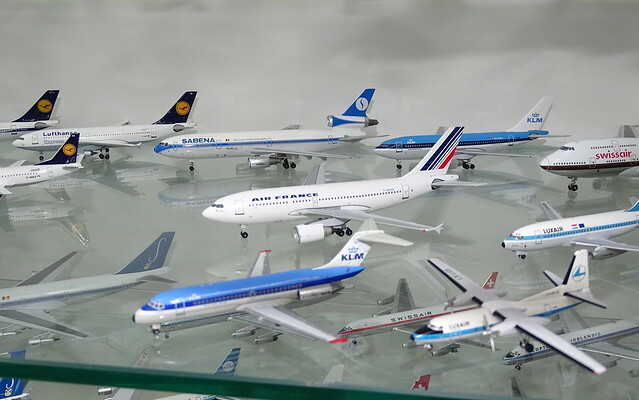 For anyone who is unaware my collection now stands at just over 1,800 1:400 scale models with most major historic airlines represented by at least a couple of aircraft and many more represented by quite a few more! Anyway increasingly it is hard to find new spots for models but there is still room and usually with a little creative reorganising I can still slip new additions in. Another collection sale purchase this SABENA DC-10 is my first representative from Belgium in the 1980s and sits nicely among the Euro 1980s fleet, which has a decent number of A310s in it now. 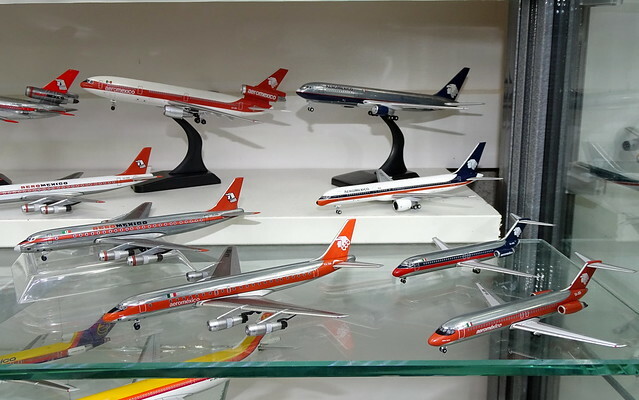 There is a SABENA 737-200 on the way to join this DC-10 soon. My fleet of Mexicana and Aeromexico aircraft has rather exploded in the past year and this 757 sits well with the more recent end of the AM fleet. 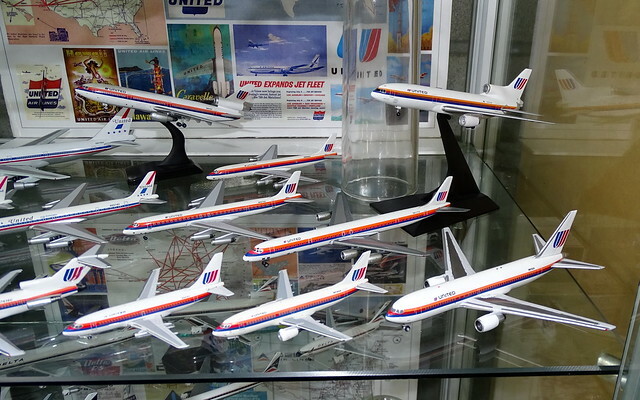 There is a DC-10 on order to join and fill one of the few remaining gaps in the fleet. What has this got to do with the article? Lovely collection Richard! "He who hesitates is lost" - I saw the Sabena and thought I would wait. It's a beautiful addition to your collection.